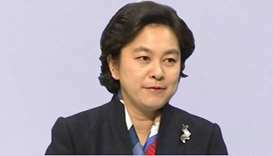 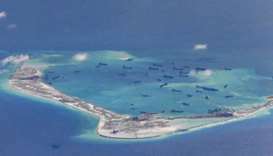 Vietnam is seeking clarification of how a fishing boat came to sink this week in the contested South China Sea, the Foreign Ministry said on Saturday, days after a local rescue agency said it was rammed by a Chinese vessel. 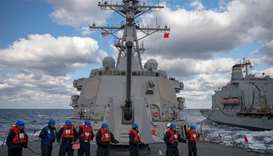 A US guided-missile destroyer sailed near disputed islands in the South China Sea in what China called a "provocation" as US officials joined talks in Beijing during a truce in a bitter trade war. 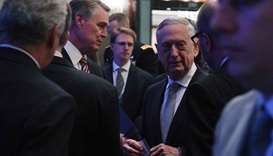 China's military build-up in the South China Sea and its deployment of high-end weapons systems in the disputed waterway is designed to intimidate and coerce neighbours, US Defense Secretary Jim Mattis said Saturday. 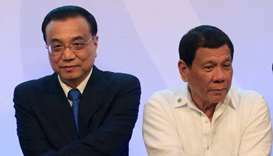 President Rodrigo Duterte has taken flak in recent weeks for not confronting Beijing following news that China had installed missile systems on artificial islands in the busy waterway. 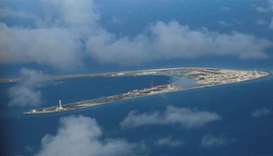 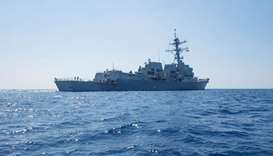 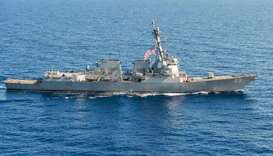 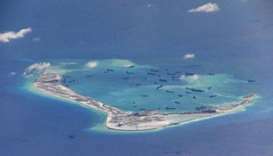 A US Navy destroyer carried out a "freedom of navigation" operation on Friday, coming within 12 nautical miles of an artificial island built by China in the South China Sea, US officials told Reuters. 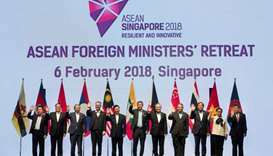 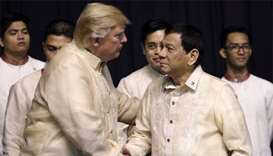 Philippines President Rodrigo Duterte set the tone of cordiality ahead of the two days of summit meetings he will host, suggesting that despite their differences over claims to the South China Sea, the leaders should not discuss the issue.